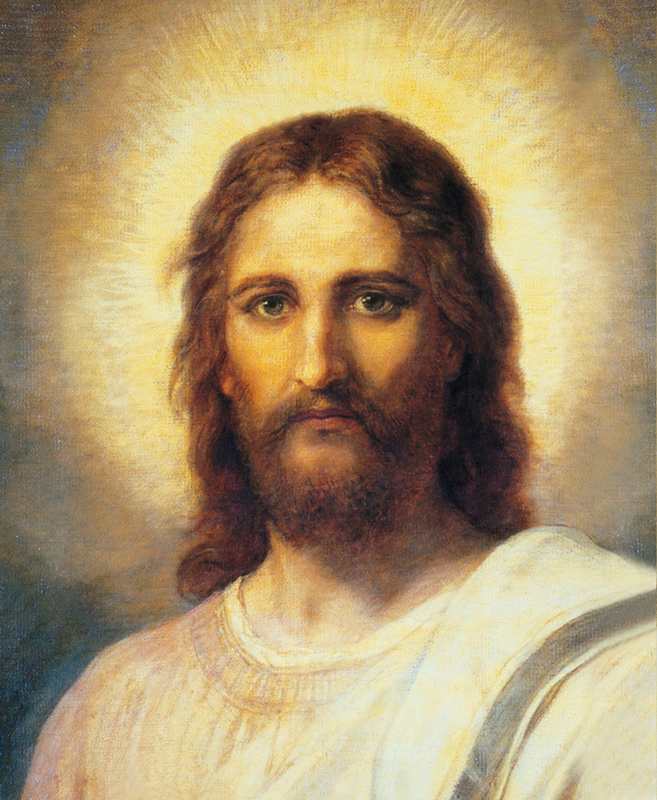 I am so excited to participate with other bloggers to share Mormon.org's #PrinceofPeace campaign. 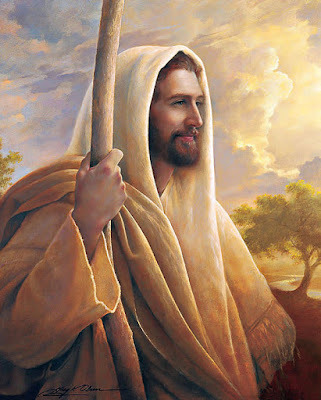 Our Savior Jesus Christ had many qualities, and Mormon.org wanted to share 8 attributes of Christ that if we follow we can have more peace in our lives. The campaign is starting on March 31st and will continue until Easter. As I began to think about this Easter Season, I love celebrating with my kids. We dye Easter eggs, we have Easter egg hunts, and searching for Easter baskets, but every year we buy our kids something related to the Savior. For me thinking about the Atonement, it is such an overwhelming feeling. I feel so emotional when I remember all that He did for us. 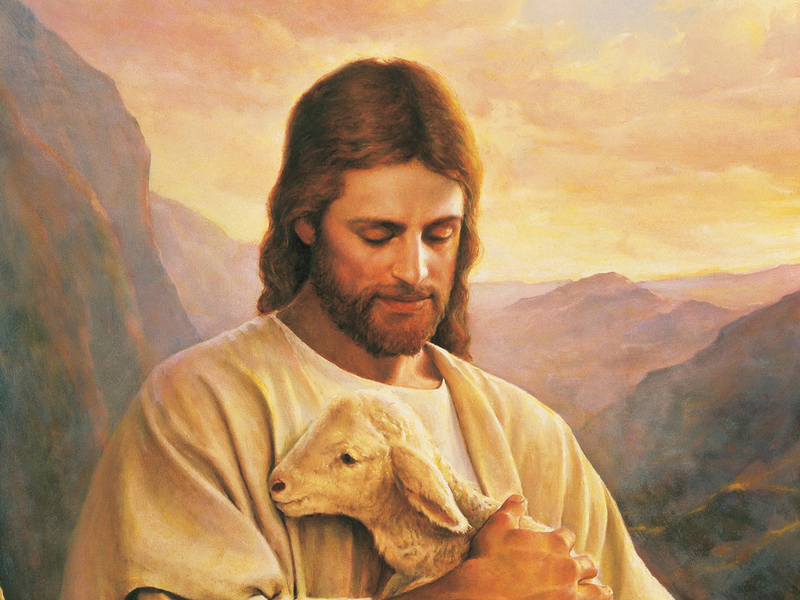 At times my life feels chaotic, but on the days that I read my scriptures and I think of Him, I feel more peace. In January I decided that I wanted to learn more of our Savior, not just know Him as our brother, but as a friend—someone that I can lean on. I read a book The Infinite Atonement by Tad R. Callister. 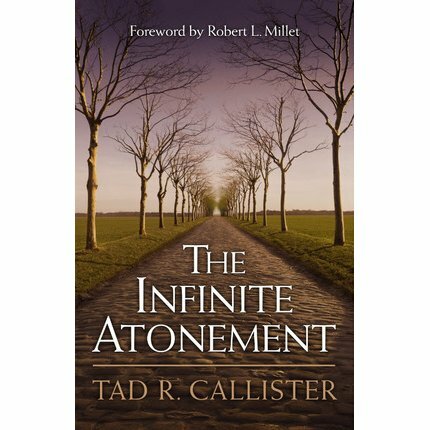 Something that Brother Callister wrote really struck me from this book and I’ve been thinking about it ever since. “If sacrifice for others is the highest manifestation of love, then the Atonement of Jesus Christ is the grandest demonstration of love this world has ever known. The compelling, driving force behind his sacrifice was love, not duty or glory or honor or any other temporal reward. It was love in its purest, deepest, most enduring sense.” That really hit me. He died for no other reason than love—Love for all of us. 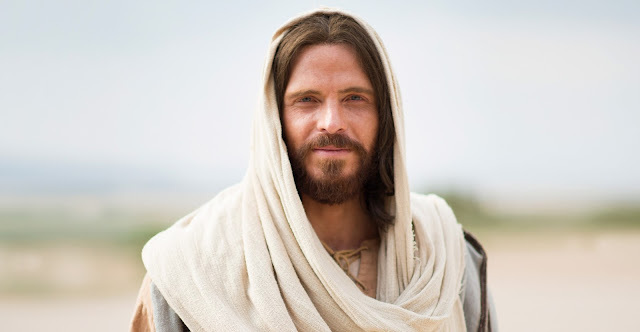 As I have been reflecting on the 8 attributes of Christ I thought of people in my life now, and ancestors that have come before me who have been great examples of these wonderful qualities. Faith, Compassion, Forgiveness, Repentance, Gratitude, Scripture/God’s Word, Prayer, and Hope. I’m really humbled to reflect on these 8 attributes over the next two weeks. 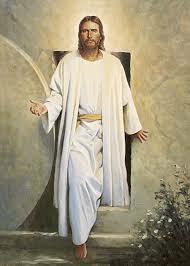 Watch this amazing VIDEO with your family and this Easter holiday remember our brother and Savior Jesus Christ. Have you or anyone you know shown these same qualities (Faith, Compassion, Forgiveness, Repentance, Gratitude, Scripture/God’s Word, Prayer, and Hope) that our Savior has shown us through trials or other experiences? What an amazing experience I've had to look into my own life and am excited to share a few experiences. Share your stories using #PrinceofPeace on all forms of Social Media, and go to Mormon.org/Easter to learn more.